21 product ratings - BISSELL ProHeat 2X Revolution Pet Pro Carpet Cleaner Deluxe | 2007H Refurbished! 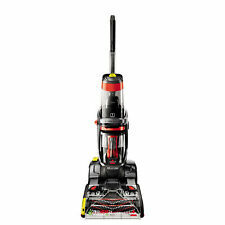 New ListingBISSELL ProHeat 2X Lift-Off Pet Upright & Portable Carpet Cleaner | 15651 NEW! 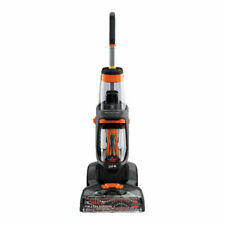 19 product ratings - BISSELL ProHeat 2X Lift-Off Pet Upright & Portable Carpet Cleaner | 15651 NEW! Bissell Proheat 2X Pro Heat CARPET SHAMPOOER ATTACHMENT SET TURBO BRUSH, 4" + 3"
Trending at $164.97Trending price is based on prices over last 90 days. Trending at $229.99Trending price is based on prices over last 90 days. Trending at $13.44Trending price is based on prices over last 90 days.